Showing 26 of 51 results that match your query. 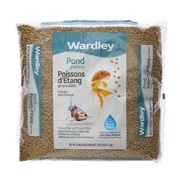 Product - Wardley Tropical Fish Food Flakes, 6.8 oz. 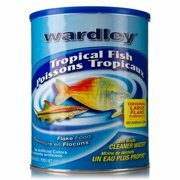 Wardley Tropical Fish Food Flakes, 6.8 oz. 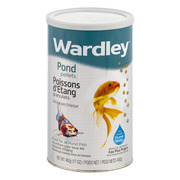 Product - Wardley Algae Discs Fish Food, 3.0-oz. 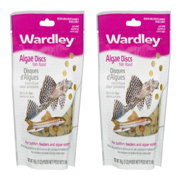 Wardley Algae Discs Fish Food, 3.0-oz.